Outside of building websites, hiking, and being awesome, Jacob reads books. Check out what he's been reading. 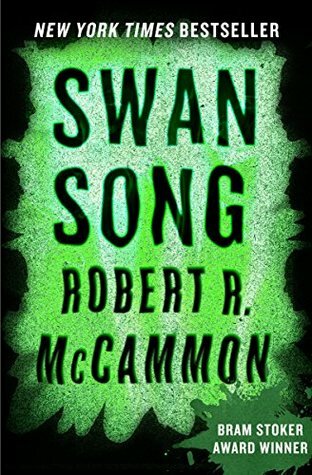 Read Swan Song by Robert McCammon. 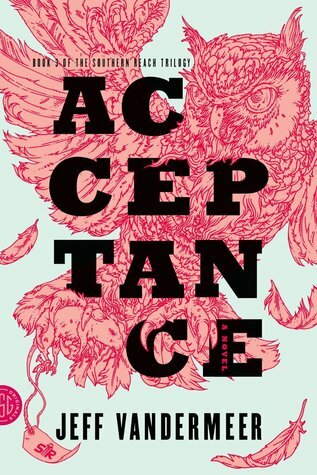 Read Acceptance (Southern Reach, #3) by Jeff VanderMeer. 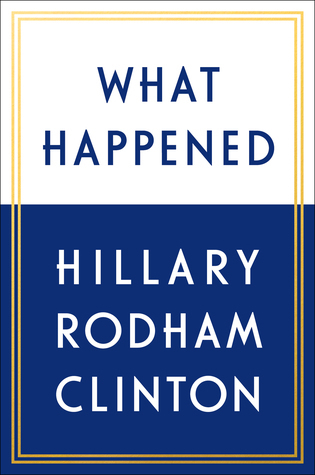 Read What Happened by Hillary Rodham Clinton. 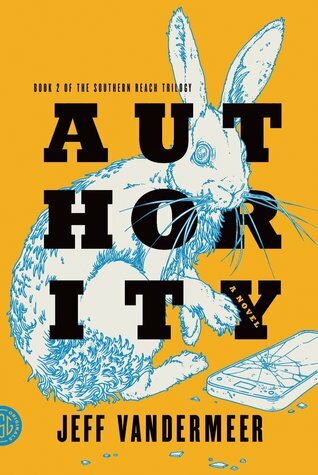 Read Authority (Southern Reach #2) by Jeff VanderMeer. 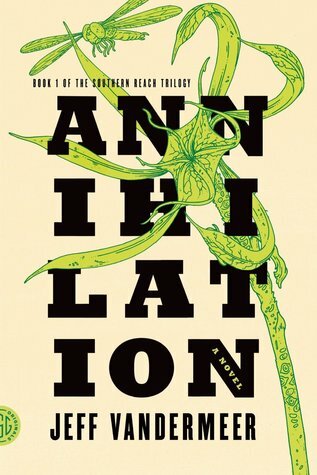 Read Annihilation (Southern Reach, #1) by Jeff VanderMeer. 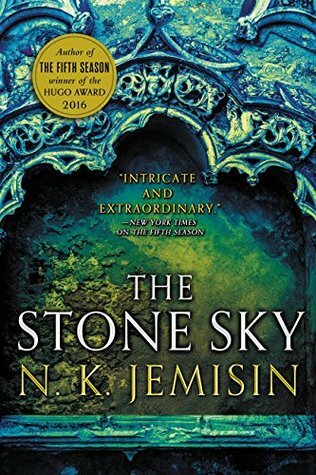 Read The Stone Sky (The Broken Earth, #3) by N.K. Jemisin. 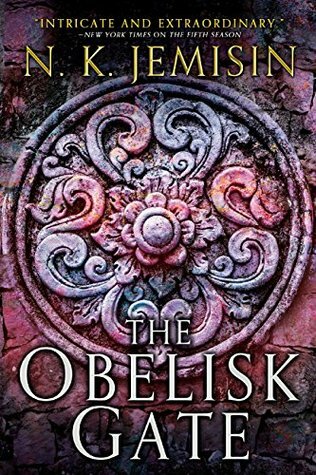 Read The Obelisk Gate (The Broken Earth, #2) by N.K. Jemisin. 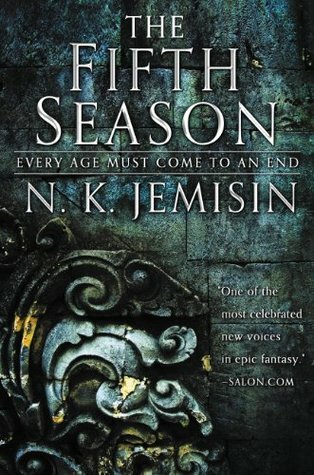 Read The Fifth Season (The Broken Earth, #1) by N.K. Jemisin. 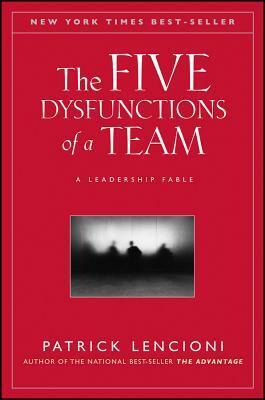 Read The Five Dysfunctions of a Team: A Leadership Fable by Patrick Lencioni. 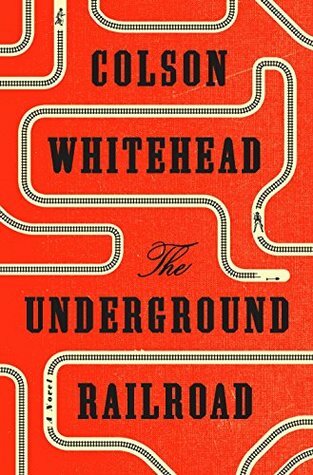 Read The Underground Railroad by Colson Whitehead. 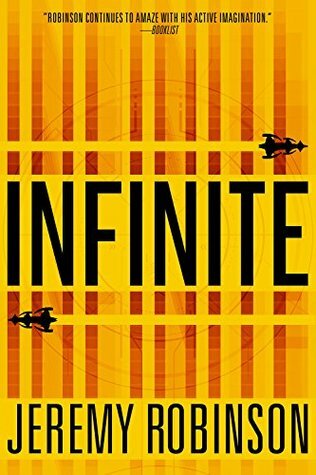 Read Infinite by Jeremy Robinson. 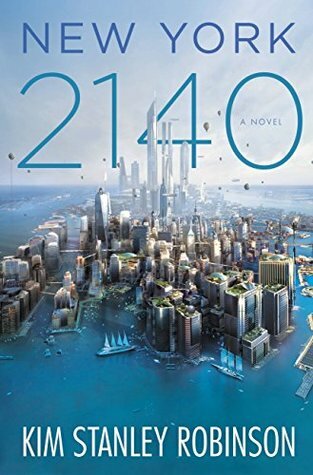 Read New York 2140 by Kim Stanley Robinson. 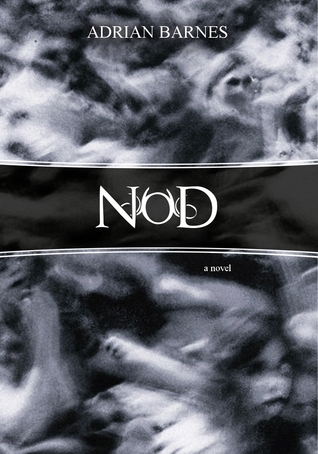 Read Nod by Adrian Barnes. 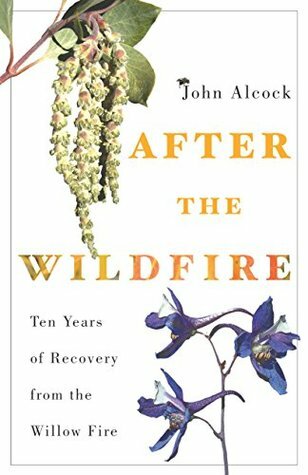 Read After the Wildfire: Ten Years of Recovery from the Willow Fire by John Alcock. 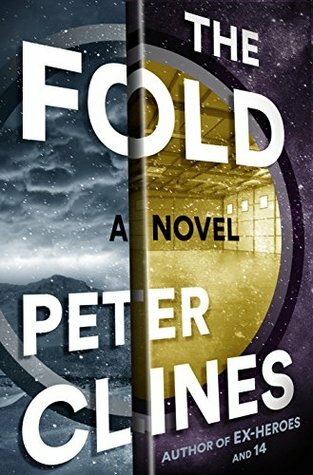 Read The Fold by Peter Clines.